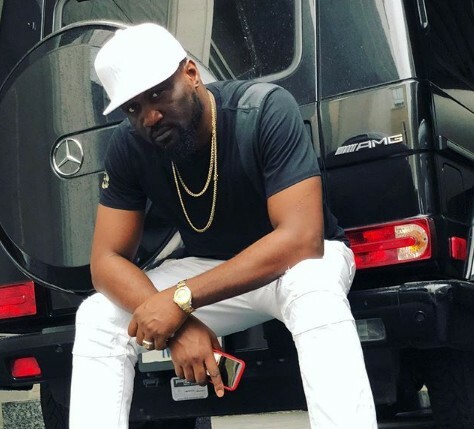 Jude Okoye, elder brother of Paul and Peter of the defunct Psquare, has revealed what his first four nights in Lagos was like. According to Jude Okoye, he spent 4 days under a bridge in Ijora. He also spoke of how he shuttled from Ijora to Jibowu everyday as a bus conductor.